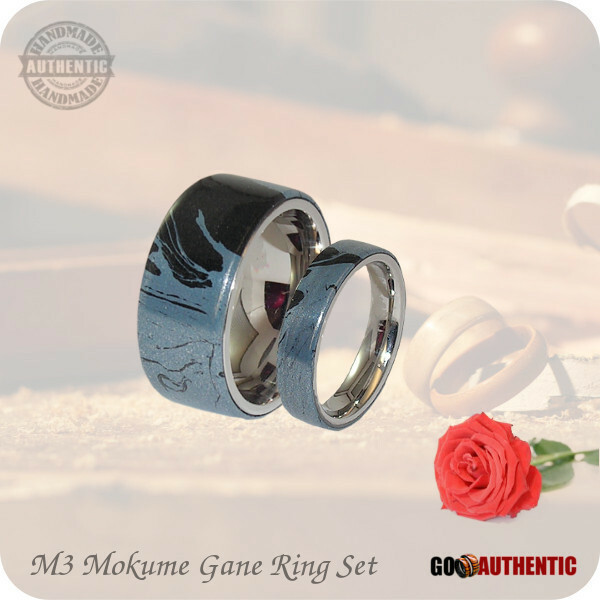 This beautiful handmade ring set was carefully handcrafted in Canada from M3 Mokume Gane Cobaltium with a bevelled stainless steel core which makes it very durable and comfortable to wear. 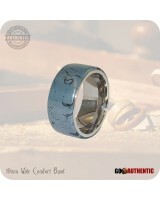 For each one of my fashion wedding rings, I hand-select unique materials to bring out their dazzling glamorous colors. 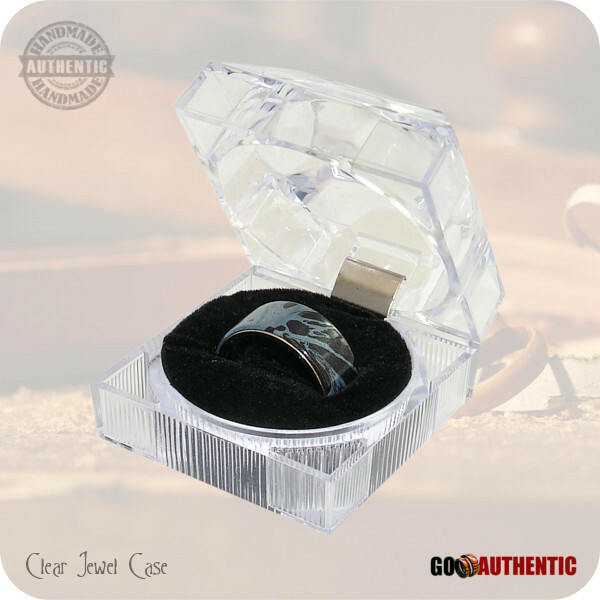 While these rings are handcrafted from a waterproof material, prolonged exposure while swimming, bathing or washing dishes should be avoided. 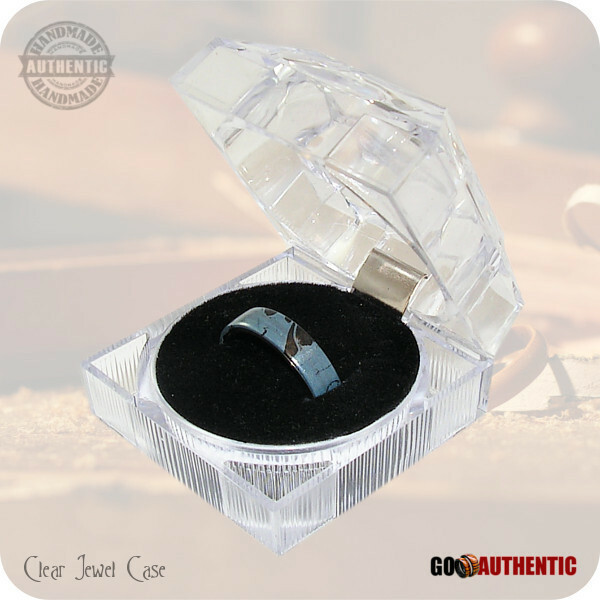 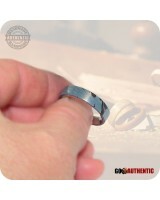 Cobaltium Blue Mokume Gane Ring or Bands. Compliment your style with one of these dazzling Fashion Ring accessories.